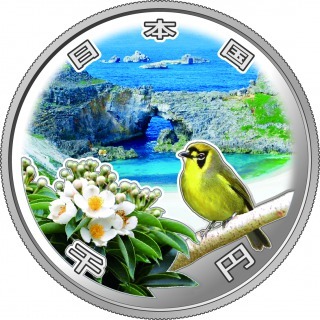 The designs are linked to the representative views, flowers and wild animals of Ogasawara. The premium commemoration coin is made of noble metals with specific technologies, although the face value is 1,000yen, it will sell for ¥9,000 each. Applications to purchase the coin will be starting from March 16th, and it will be delivered around June. 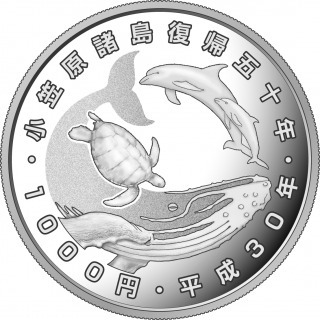 For more details, please refer to the web site of Japan Mint.